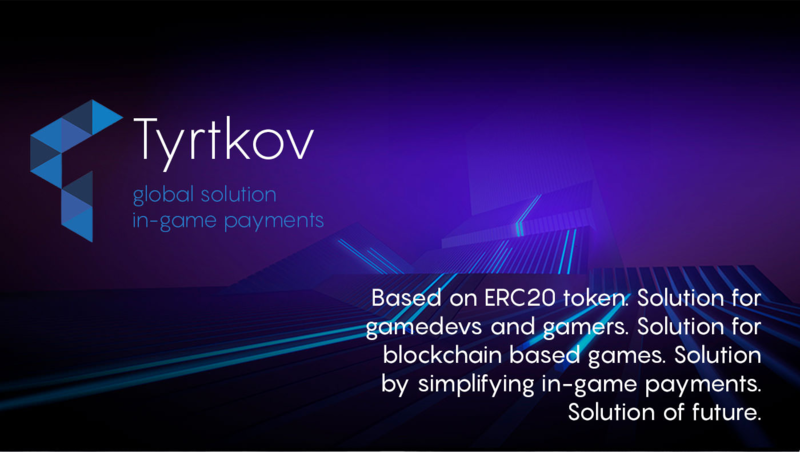 Tyrtkov is a universal payment unit for online blockchain games. We are going to fix diversity and create universal tool. Tyrtkov will be used as a payment tool in various cryptogames that are now gaining strong popularity. While existing solutions offer to solve just one problem at a time, our team is up to build a game-oriented and useful product based blockchain. 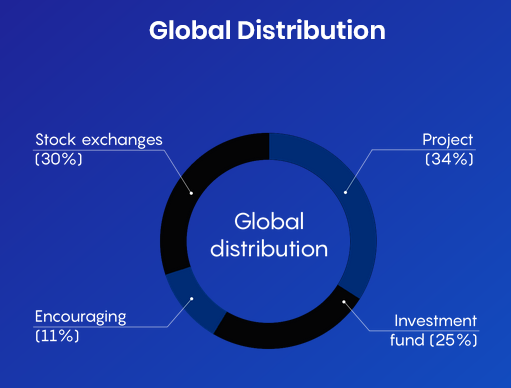 It will include easy cryptocurrency payments and integrated easy-to-use system. At the end, our aims to cooperate with number of cryprogame companies, services and users. 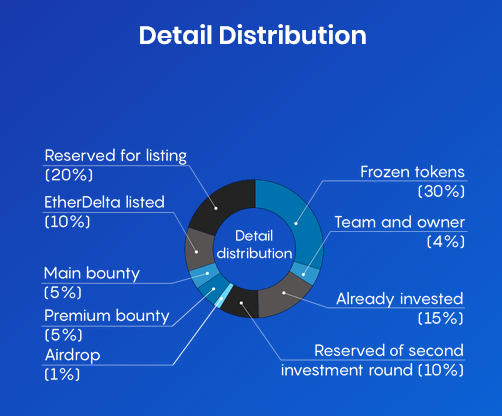 We are trying to create blockchain ecosystem, which will make in-game payments truly efficient, transparent, and reliable. 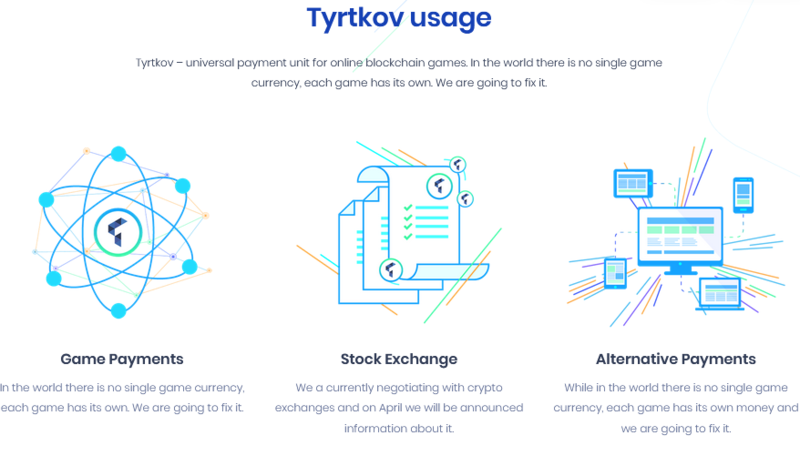 Tyrtkov – universal payment unit for online blockchain games. Tyrtkov will be used as a payment tool in various cryptogames that are now gaining strong popularity. In the world there is no single game currency, each game has its own. We are going to fix it. We a currently negotiating with crypto exchanges and on April we will be announced information about it. While in the world there is no single game currency, each game has its own money and we are going to fix it.